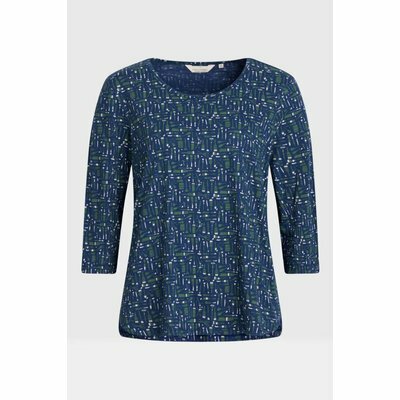 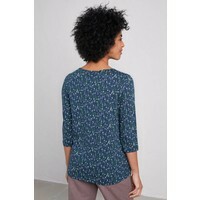 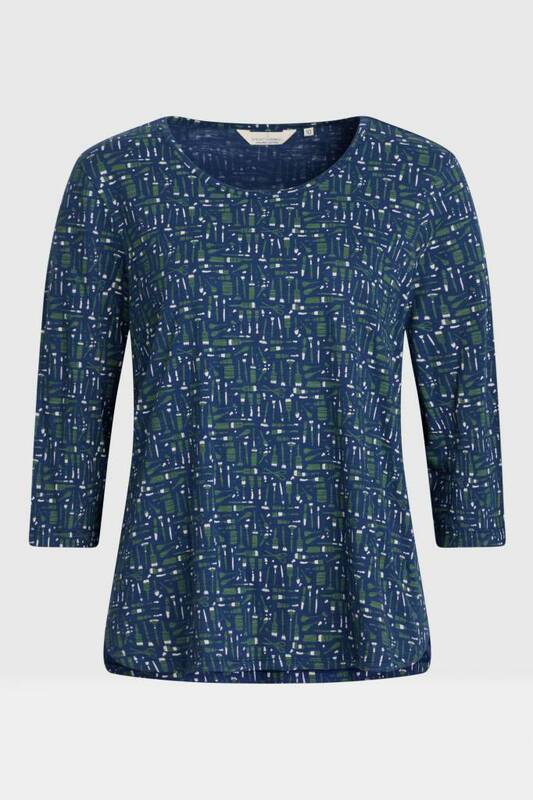 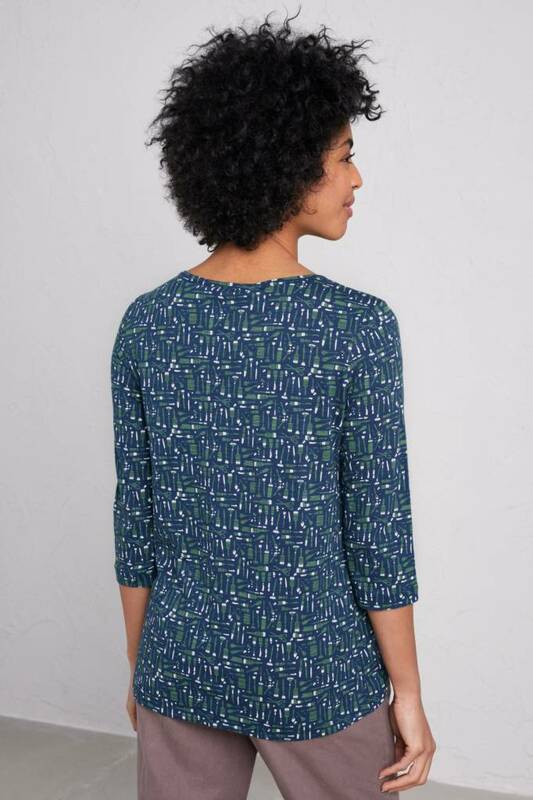 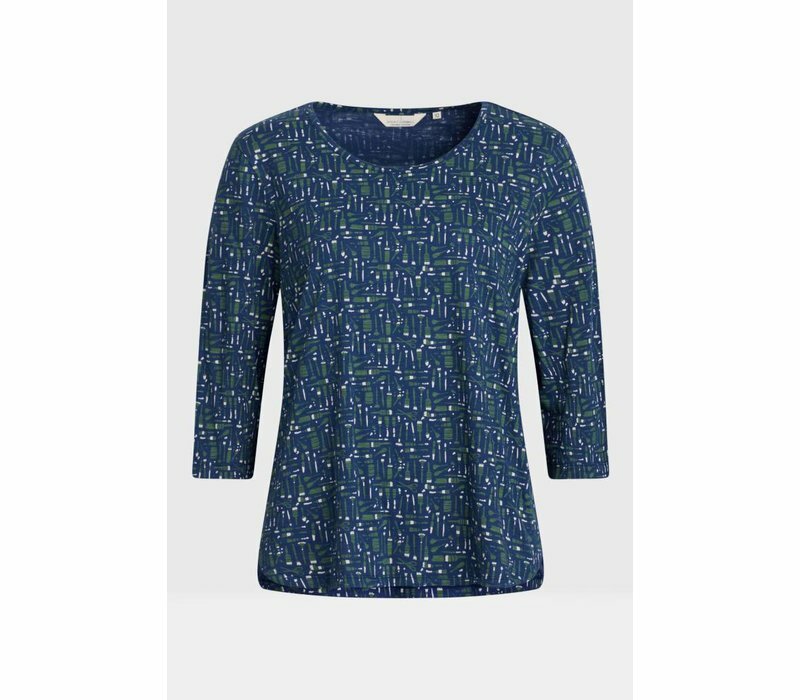 A lightweight, easy-to-wear top in soft and breathable organic cotton slub jersey with an exclusive Seasalt print. 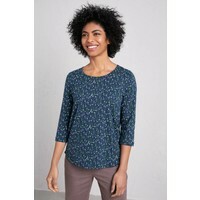 Relaxed-fitting Sowing Top with 3/4 length sleeves and feature side panels. 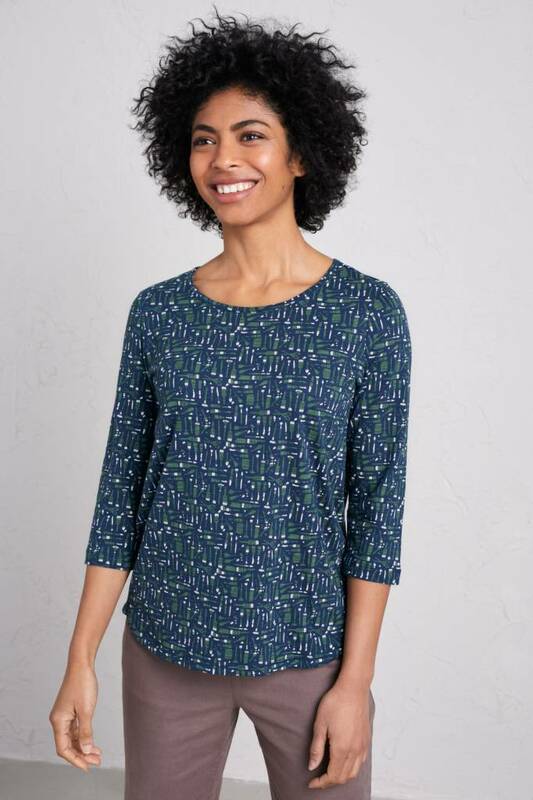 Finished with a flattering crew neck and gently curved hem.